My first big walk of the year reminds me of former days in that it was a fierce baptism! A sleepless night is always part of the deal though I walked into town at 6am locked and loaded ready for action. The train journey to Exeter was lovely but I had to wait 2 hours for a bus to Bude and on boarding the bus I quickly learned there are no buses running to Morwenstow, the start of the walk, on Wednesday! Some bloody timetable that is! And yes you guessed it I had to walk to Morwenstow so as to start my walk in traditional manner from the church. The prevailing wind posed a few hazards and there was a section around Duckpool with a steep drop on both sides. At least the sky was blue and there were a few folk out enjoying the day on what is some of the more severe sections of the North Cornwall Coast path (Crackington and Port Quin are in my view tougher). Having walked this coast path a few times I knew what lie in wait! This in some ways made it more disconcerting – it’s the first time I have walked this stretch of path there and back. But the nostalgia is uplifting and the power of the waves smashing into the shelves of rock below is invigorating. This Atlantic Anvil has been the demise of many sailors in the days of wooden ships and this was brought to the attention of Reverend Hawker who preached at Morwenstow church during that perilous maritime era. He was very eccentric but a popular character who used to sit for hours above the coast in a hut built from driftwood; sometimes writing poems or enjoying a pipe of opium. It was through his dedication that many of the dead sailors from shipwrecks along this coast were given a proper burial in the churchyard which lies about half a mile from the coast path and his lookout point. The undulating walk south brings me back to Stanbury Point which is dominated by giant satellite dishes and beyond here are some steep ascents which the second time round slowed down considerably. By the time I reached Bude the wind was both strong and cold but I still cracked the job in about 5 hours! I think I’ll settle for that – just need steak and chips now! Rising at 6am I feel somewhat stiff and after a hot bath set about the task of performing a few floor exercises. Breakfast helped a bit too, the after purchasing a new set of support insoles from Mountain Warehouse I head off to the Tourist Office to collect my first stamp for my Pilgrim Passport. Once complete I walk to the Breakwater and spend time at the lock gates of Bude Canal; the canal itself is no longer in use as an industrial waterway when it was established to ship calcium rich sand from local beaches to inland towns such as Holsworthy and Launceston. Instead now it is a great place for recreation; activities include walking the tow path, fishing and numerous water sports. 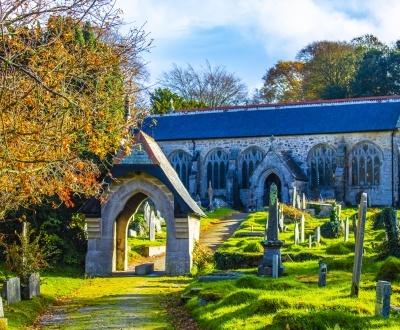 After a while I join the cycle – Cornish Way and walk on to Marhamchurch using the village canal route to reach the village which derives its name from the magnificent Norman church of Saint Morwenna. 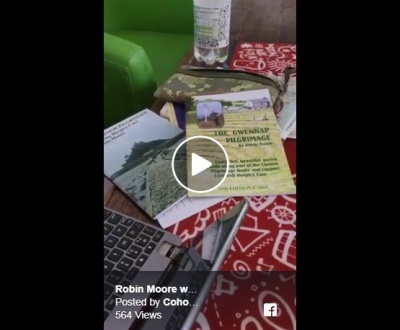 I stop at the shop for a bottle water and chat with the proprietors about my journey; then head of in search for Route 304 which provides passage to Week St Mary. The journey is traditionally rural with country aroma and narrow bendy roads which are constantly challenged farm machinery. At the penultimate sign post to the village I opt to take the narrow side road rather than the traditional route; I find it quicker and more pleasant without traffic. At the top of the hill is the intoxicating village green and further on a grocer shop and post office. They close for lunch though the lady let me buy a couple of rolls and some water. A brief rest and phone call to the Countryman Inn sets me up for the evening and I am on my way again. The cycle route spurs off towards Canworthy Water whilst I join an even more diminutive road to Clubworthy and North Petherwin. The quiet road offers little interruption as I make steady progress through the smaller hamlets enjoying endless miles of rusticity. Eventually I run into the main road signposted Launceston 5 miles – I cross and turn left where to my great relief is The Countryman Inn and this evenings stay. 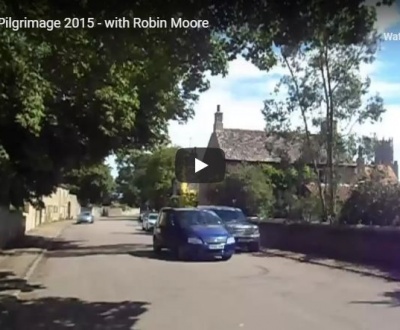 Day 3 Langdon Cross to Five Lanes – 18 miles ( moderate). Setting off from The Countryman inn my first objective is to negotiate the busy rush hour traffic along the B road To Launceston which is roughly 5 miles. The road is flooded part of the way but improves after Yeolmbridge and from there I progress nicely to St Stephen’s Church. Peering through the mist ahead is Launceston Castle and my descent towards the town brings back fond memories of previous walks where on occasions I used to stay at Newport Guest House. The land lady has long retired and I was probably one of the last guests through the door but passing by the place and inn nearby still evokes a touch of nostalgia. Arriving in town I collect a passport stamp from the Tourist Office and then stop across the road for a coffee. After the break I collect plasters from the chemist for a nagging blister and then retreat downhill to Launceston Steam Railway where I pick up the next section of the Trail which runs along a byway to Tregadillet. The railway is closed until 20th May but I stop briefly to chat to the owner and am allowed to take one photo of the station. The station was once the site of an Augustian Priory (the most significant in Cornwall) and its remains are nearby at the local churchyard. Pressing on I cross the rail bridge and continue along the Newmills byway enjoying the peace it offers and its natural rusticity. The cattle and sheep seem content too minding their young whilst grazing leisurely pace – life is good here – for a while at least. Bearing left before Newmills I lean into the ascent to Tregadillet which is only a mile away. Reaching the village I stop at the Eliot Arms for a coffee and chat to the landlord who knows me from former expeditions. Leaving the village I join the byway to Kennards House which also runs for 2 miles to South Petherwin. It stops raining and I am able to repair a few tattered signs on the way through and and my feet too once I am able to find a bench. The next section from south Petherwin to the Lanwenick Junction is a bit slim and so I cross each time there is a bend. At the junction I can at least prosper on the country lanes which first lead to St Martins Church at Lanwenick and then Plusha Cross. At this stage Five Lanes is a mere 3 miles along the A30; but no walker would be insane enough to use (I did 20 – odd years ago! ), so every effort is made to avoid this calamity. And so begins an extensive route march around farm lanes which lead safely to The Kings Head at Five Lanes – actually it’s not that far – maybe just an extra couple of miles, the majority of which visits idyllic countryside made up of charming farm hamlets and wooded escarpments. The day ends well with food and ale. Setting off from the King’s Head around 9am I meet dryer conditions as make my way the church is St Nonna known locally as ‘The Cathedral of the Moor’. It is sunny today without the wind and the view of the church lofting above the green with running stream is a postcard picture image of an olde worlde village in the Kingdom of Cornwall. Advancing up the lane from the cemetery I pass Nathanial’s Pilgrim Hostel and bearing right at the junction I continue to the Rising Sun. A sharp left at the pub leads me downhill towards Davidstowe Aerodrome; there is traffic about – farmers moving livestock and periodically I run into cyclists heading off towards Route 3. Eventually I join the cycle path and spend the next 2 hours traversing the flat terrain that makes up the Cornish Way which crosses Davistowe’s Aerodrome to Crowdy Resevoir. The Aerodrome was used from 1942 for about 12 years and there is now a museum commemorating its contribution to the war effort. There is steady activity throughout the morning as I pass wild ponies grazing nonchalantly and sheep nurturing their young. Bearing left at Crowdy junction I continue towards the woods where I see other enthusiastic athletes and a few dog walkers enjoying the renaissance of Spring and there are even a few youngsters on skate boards. I stop awhile and take in the warm rays on offer which was a welcome contrast to yesterday’s miserable drizzle. The day is evolving nicely and I enjoy an easy journey by the lake with views of Camelford and the impressive power mills to the right. Leaving Route 3 at Router Lane I make my descent of 1.5 miles into Camelford and am fortunate to book into Mick’s place at the Countryman Hotel. There are no Camels here, though it’s not uncommon to see the odd Alpaca along the way! I have fond memories of this town and my quest from here is to visit the Masons Arms and enjoy food and refreshment. Leaving Camelford via Slaughter Bridge I take an excursion to see ” Arthur’s Place”. It is not a great route as the traditional way runs through Lanteglos and St Teath though walkers can pick up the coast path beyond Delabole. The Cornish Pilgrimage alternative coast path journey is normally taken up at the Pendoggit Junction where the road leads to Port Isaac. At this stage I am happy to continue on the church & Village a route via St Kew, St Minver and ultimately Rock for the ferry; and that still takes until 3pm to achieve. The sun is out and it is nice to cross the water into Padstow where it is relatively quiet considering that ‘Obby Oss Day is on Tuesday – dam good job we are not running into that I think! Joining Clive at St Petroc’s Church we set off through the churchyard down to St Dennis Campsite where we chat to Harry for awhile why I gather my rucksack for the day ahead. Knowing that the route is not always clear to follow we start with caution and after some uncertainties locate the woodland path beside Credis Creek. The mud track provides a clear way to Little Petherick where we pause for a water break. Crossing to the pub the route bears left up the main road to a lane at the top on the right. Descending to the paddocks we cross to St Issey and continue via a lane for a while. After crossing an old quarry site we pass a farm complex, turn right and continue up the lane. Later we cross a busy road to West Park Farm where the owner invites us in for tea and supplies Clive with batteries for his camera. After, we descend to coppice and bear left towards the pastures; the first field leads to a stile but no indication where to go after! We cross the long grass where there is no track and end up having to walk the entire field to locate an exit – an hour of wasted energy basically! The path is established again from here as we pass by another farm and eventually the track joins a road and we continue for a couple of miles and then rejoin the pastures at Breock Downs with Withiel Church in sight. We head off towards a road which we believe will be our passage to Withiel; all goes well and we cross a few fields and join a byway marked Lanivet 4 miles. Abbey and back to the pub for our meal; and of course the same will occur tomorrow when we pick up the trail to Lanlivery! Leaving the Abbey we first visit the local shop for provisions and then Lanivet Church for our passport stamp; soon we are on our ascent beyond the village. Dull but not cold we enjoy a windless first hour on the Tarmac passing beneath the A30 and later link with the cycle route from Lanhydrock which adopts the Saints Way as far as Luxulyan. 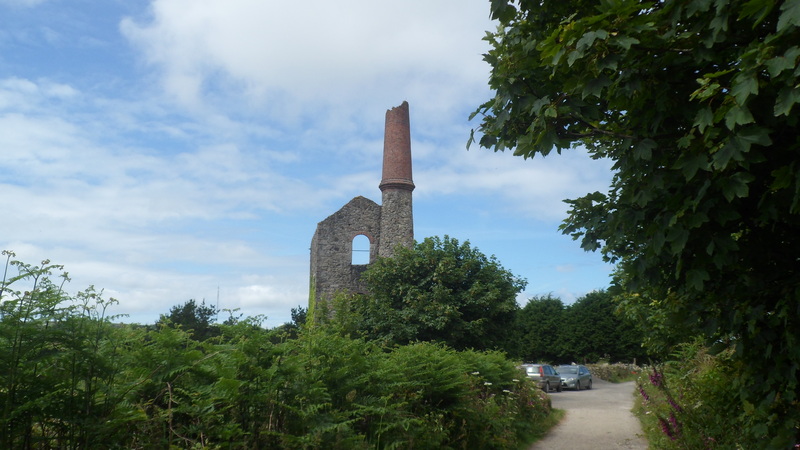 We follow the route to the Luxulyan Junction but continue ahead on the Lanlivery Trail which is very interesting yielding land marks around the tor and the several mud tracks later the ecclesiastical wonder of Lanlivery Church. Clive and I have done well so far to reach this landmark by 12.30pm especially after a laboured day across St Breock Downs yesterday. We kick on again to the outskirts of Lostwithiel where we endure a short blast of the main road; but after half a mile or so we are back on a dirt track following a hamlet route via Milltown and Golant. The journey takes in running streams, pastures and the sound of trains hurtling by on the mainline above. We pass under a railway bridge and continue along a Tarmac byway which takes in a country park and our first glimpse of the creek near Lerryn with a distant view of St Winnow Church beyond. We speak to a local walker who takes delight in telling us of the steep terrain to come (Clive wasn’t impressed!). He certainly didn’t exaggerate as it was quite exacting and yet rewarding with views of hilltop byways parting the rolling green landscape that is so prevalent along this route. We saw mountain goats, men with funny sticks setting off for Obby Os Day and a fair few pilgrims along the way – what a great day! Continuing to Golant we stopped at the lovely church to stamp our passports and take photos. The final session comprised of a 3- mile walk above the creek with the narrow gauge railway track in view and a very blustery harbour. The undulating path crosses a stream and traverses a woodland eventually joining a road as the journey tumbles down towards Fowey. In these final stages of the day we are joined by a party of Pilgrims who share their valuable insight and stories of past adventures which we can all relate to. As rain descends upon Fowey we make our final ascent up the steps of the Fowey Hotel to finish another tough day on the Cornish Pilgrimage which has seen us complete the whole of the Saints Way Coast-to-coast section. 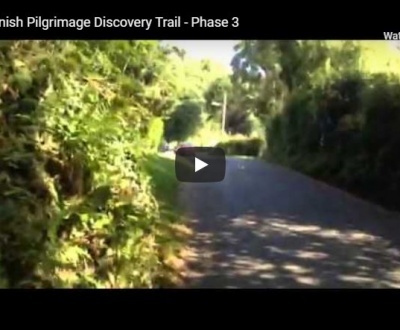 Starting in tranquil, sunny conditions we enjoy our little excursion along part of the alternative Saints Way Route which leaves Fowey on the coast path. We bear right at St Catherine’s House and follow a dirt track to a small stream; then crossing through a gate we make an ascent through an escarpment to a trail beside arable land. We pass through old farmyards which are now residential properties; later we walk across an existing farm, still accommodating stock, and back out onto a slim road. We make good progress from here but managed to miss an important turn off heading into Par. 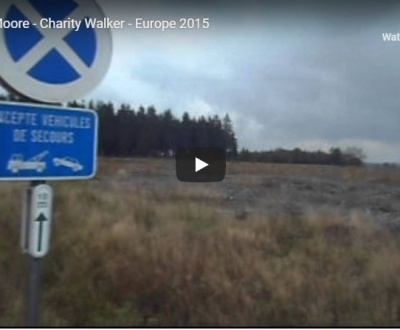 The sign post had gone and we had to attempt a field crossing to rejoin it. Disaster! Poor Clive broke his stick in the process and I nearly lost something else on the Barbed wire fence! Thankfully we made it into the town and stopped to take photos at the last remaining Saints Way Signpost along the Cornish Pilgrimage Route. 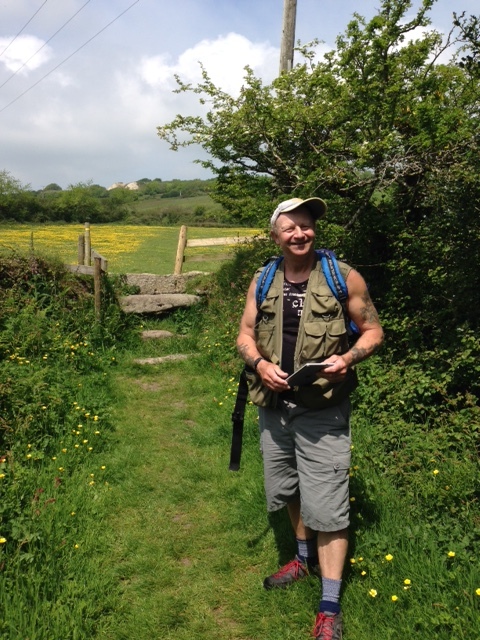 Clive had completed his goal of walking the Saints Way and so it was only right he should now return home; I walked him to the railway station and from there we parted leaving me to continue my quest along the coast path to Carlyon Bay. The blue skies had drawn many to the golf course and other walkers were enjoying themselves combining their day with a picnic on benches nearby. Descending into Charlestown gives an insight into the buccaneering days of sail that always seem to capture the interest of visitors worldwide. Beyond here I pass Cornwall Hospice Care on my way to the Pentewen Tramroad formed from The Cornish Way Cycle Route. The flat road runs beside the river next to the woods finishing its journey at the Cycle Hire Shop. I grab a snack from the shop nearby and press on towards Mevagissey joining the coast path at the campsite; then making my final ascent of the day, I enjoy the captivating views above St Austell Bay. Then after descending to the harbour and locate my accommodation at The Fountain Inn. Setting off in bright sunshine I continue on the Cornish Coast Path as far as Portmellon. The hamlet seems to be under repair with scaffolding surrounding the inn and builders renovating a property further along. Soon I am up the hill beyond the cove as my journey travels west along the Cornish Way. Passing Gorran Haven and Boswinger the road bears uphill exposing me to Caerhsys Castle and from here I make a descent through the estate pastures to Porthluny Cove. Setting off again I walk uphill to the coast path where I will make my passage to Port Loe. It’s a tough section but rewarding landscape and a lovely drop into the fishing cove made up of the harbour and Lugger a Hotel. And way thirst quenched and water stock replenished I’m on my way again using Route 3 to get to Veryan. Veryan always fascinates visitors and I enjoy a few peaceful moments here; the round houses are intriguing especially as they were built to curtail the ‘Devil’ nocturnal activities. Apparently he was fond of young maids and frequented their premises at night. So by building round houses restricted his movements because there were no corners left for him to hide! That put a stop to his hanky panky! Wondering off in search of Pendower (1.5 miles), the last outpost of coastline on this Roseland journey, I enjoy the peaceful descent along the slim byway. Beyond this point Route 3 takes me onto the road briefly and then through the rural footpaths to Philleigh. The inn is closed and I press on to King Harry Ferry crossing before 5pm which is good. Two people confront me – amazed st the ground I have covered today as they have seen me en route at several points since leaving Mevagissey. We chat for a few minutes before dry land appears again and we part on our quests for travel and adventure. After scaling the hill beside Trellisick Gardens I join the Byway to Feock which takes in some elaborate thatch cottages and picturesque church. Descending to the shore I continue beside the water as far as the white bridge which puts me on course to Devoran. At least the inn was open there and the new publican made me welcome prolonging my mission of quenching thirst. But the night is young and so are we! 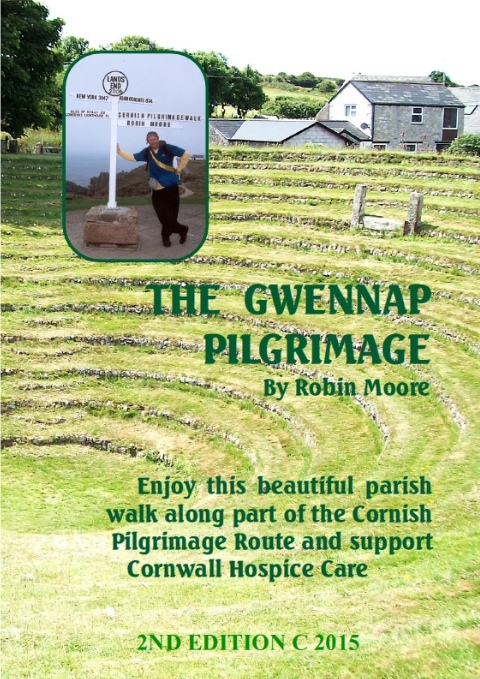 Time to press on to the Gwennap Region – the heart of fundraising for Cornwall Hospice Care! The journey from here on the Coast-to-coast tramway drags on over stone tracks, floods and darkness as night draws in. In fact I struggle to believe how long it takes to walk the Tramroad – by the time I reach Carharrack it is 9.30pm and my feet can take no more. I think a pint and a Chinese is all that is left of this day for me – better than nothing! Having walked the Gwennap Section of the Pilgrimage with family and friends it is time to resume the rest of the journey to St Michael’s Mount. Today I am aiming for St Ives as my night stopover and set off in cool misty conditions which are contrary to today’s weather forecast. The route takes in Copper Lane and the byways to Churchtown; later I walk part of the Great Flat Lode and Cornish Way to Camborne. Leaving Pendarvis Road I follow the cycle route to Penponds, Carnhell Green, and Gwineer before making my descent into Hayle. Along the way I see impressive viaducts, effigies of the mining era and later enjoy the walk round Hayle Estuary. Soon I am walking the coast path beside Lelant Saltings and on reaching St Uny Church I begin the final phase of the Pilgrimage along the St Michael’s Way. The first bit follows the coast path beside the railway and golf course. It also takes in Porth Kidney Sands opening up views of the Hayle Estuary and St Ives Bay. After some gentle undulating terrain I cross the Carbis Bay Hotel garden which is a temporary detour, and walk the final mile into St Ives concluding the day’s effort at Cohort Backpackers. Fortunately the weather held and we managed to complete a partially modified section of the local St Piran’s Trail. We also enjoyed a splendid evening at Carharrack Club thanks to local band BLACK EYED NANCY who played in honour of Cornwall Hospice Care. Although sparsely attended due to weather and time of year we are expecting a significantly larger turn out for the May Beer Festival when we will be walking for the Children’s Hospice. Don’t miss out on this great weekend of fun! 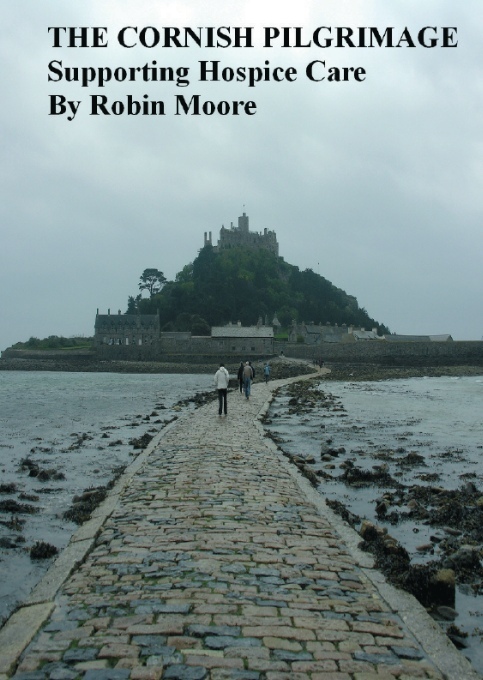 Robin Moore will be walking the Cornish Pilgrimage (200 miles), from Morwenstow to St Michael’s Mount during April/May for Cornwall Hospice. The itinerary includes a Bank Holiday Saturday Walk around the Gwennap Region (9 miles) and entertainment at local inns throughout the weekend. You can either join us for part of the Pilgrimage or turn up on the Bank Holiday Walk for noon start. Await details or phone me on 01209 822 025. Clive and I will be walking The Cornish Pilgrimage at the end of April in memory of Hazel’s daughter Zoey and to raise funds for Cornwall Hospice Care. The Route will take in Launceston, The Saints Way and our local Gwennap Pilgrimage over the Bank Holiday period (see the next section below); I will then continue to St Michael’s Mount. 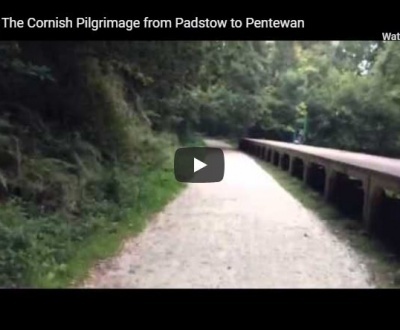 Continuing the Cornish Pilgrimage, we invite the public to join us on the Gwennap Section which is made up of a circular walk from Gwennap Church though we will start and finish from one of the pub car parks. We also hope to run a raffle for Cornwall Hospice Care Sunday evening at the Coppice after the Bike Rally. Inn; The Fox & Hounds, Comford. follows tramways, mineral trails and Route 3.
the pastures alongside the estate. continues for half a mile to Trevarth on the Lanner Road. paddocks you will reach a gated junction near the water tower. Gwennap region made up the richest square mile on the planet. 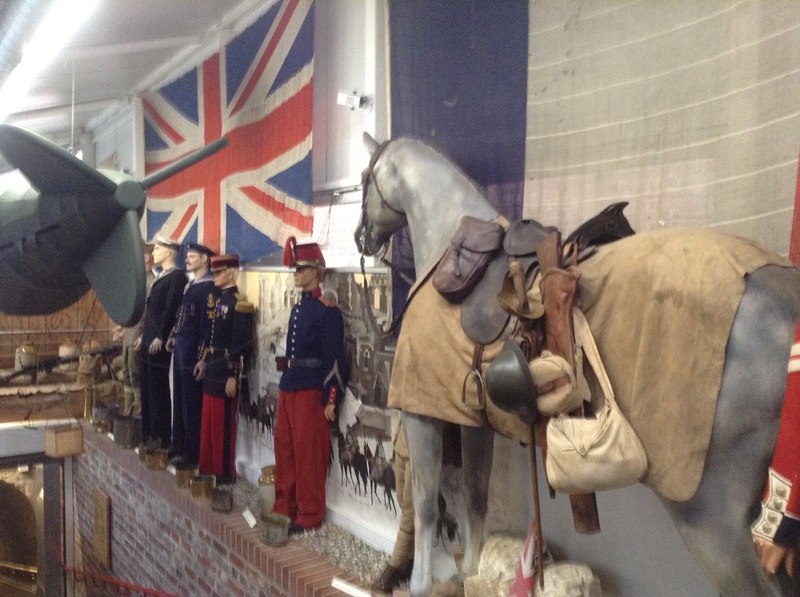 become a community venue exhibiting historic artefacts. Mission Church to Gwennap Parish Church. Railway built to serve the mining boom of the early 19th century. helped the development of inland mines. onto Sparry Lane and walk 300 metres to Trevince Woods. Join us at Carharrack Club’s Bank Holiday Beer Festival and Morning Walk for Children’s Hospice Southwest. 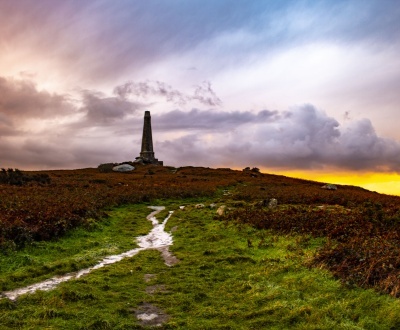 The local St Piran’s Trail officially starts at the church though we will be meeting at the club around 10.30am on Saturday and walking the 5-mile route via Pink Moors, Mount Ambrose, Vogue and Wheal Damsel. REGISTRATION: Participants can register at the club or on the day for £10 which will entitle them to a colour guide booklet of the walk. All proceeds go to the charity And we hope to provide a certificate of achievement for those who have walked and raised funds for this worthy cause. 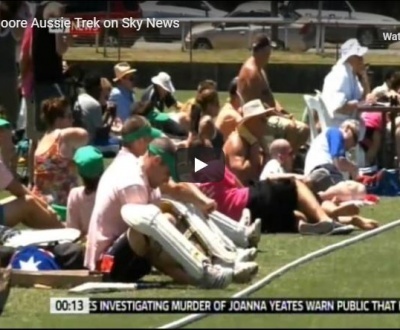 THE ST DAY WALK – To be published after Easter, will take place in June over the Feast Weekend. 3 books set for completion by Autumn, describe Robin Moore’s expeditions across Europe’s battle fields of the Great War; each story commemorates the fallen, revisits the final days of the war horse, pays respect to my relatives who fought in the campaign (my grand dad enlisted at 14 and was still under age when the Armistice took place), the many war poets who died in this campaign. Here are a few poems of my own which attempts to tell a story of one of the world’s great tragedies. Sees ‘tommies’ dodging shrapnel from deafening shell fire. This is no place for a young man who knew a better life at home. They find another road to hell amid shell, barbed wire and bomb. Soon to embrace the wrath of conflict, many miles from home. Could anything possibly halt this great surge of equanimity? And for the old pals to fix bayonets, ready to go over the top. Replaced by bullet, barb wire and spew. In a bloodbath of youth who were badly mislead. 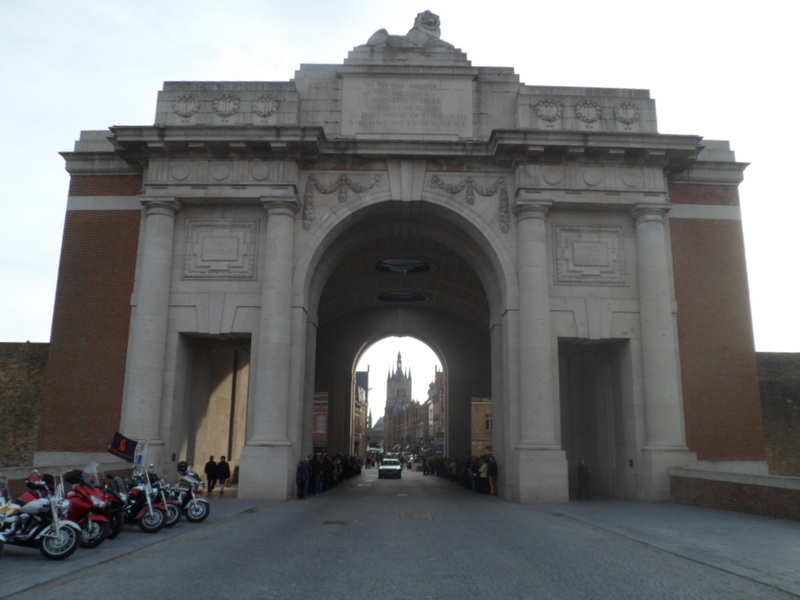 It’s now a place of remembrance, peace and great hope. Made the Continent a dark place of great calamity. The lights went out in Europe for a long time to come. 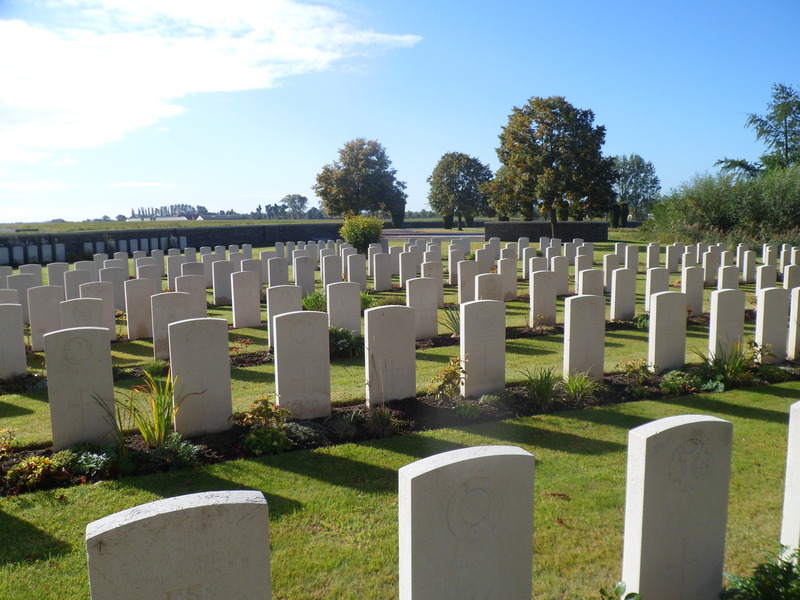 Because No one envisaged a great war at such cost. Rotting in foreign battlefields a long way from home. 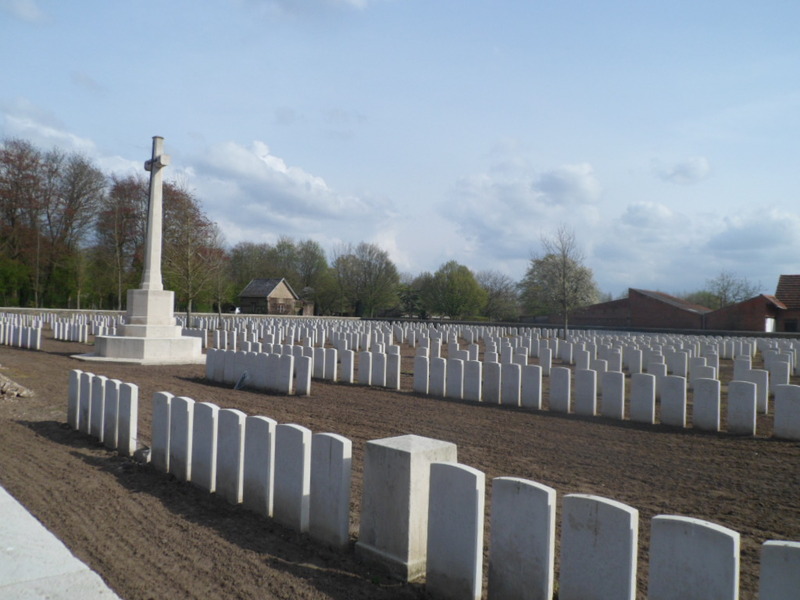 A PILGRIMAGE TO THE SOMME is now available on AMAZON.